As far as the tragic heroes go, there is much to learn who eventually becomes a hero, and who becomes a villain. Often it is the hero who overcomes adversary. The Villain, or the tragic hero, succumbs to it. 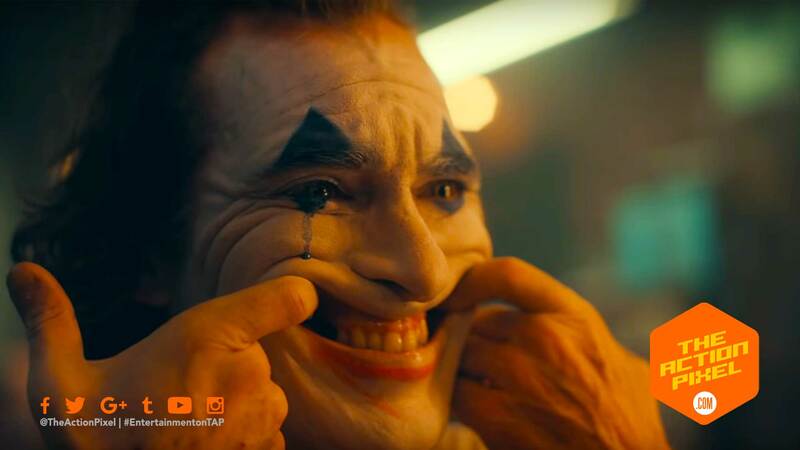 And with all teases, planned and unplanned, we have gotten out of the DC Comics and Warner Bros Pictures’ camp, the teaser for Joker stands revealed. And if you are getting a Norman Bates vibe, we do not blame you. This film has been championed as the character dissection of the greatest comic book villain of all time. And first impressions are very high.